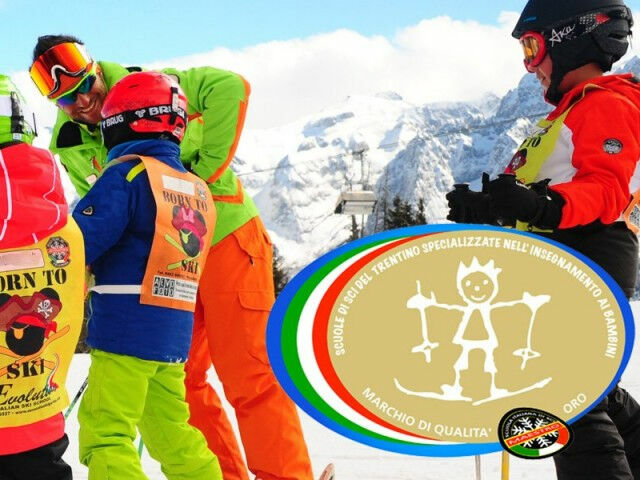 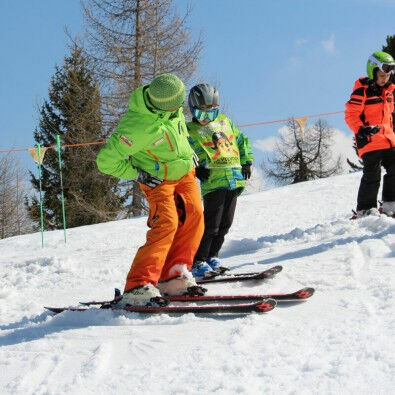 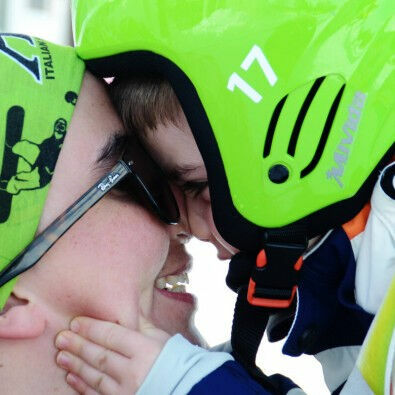 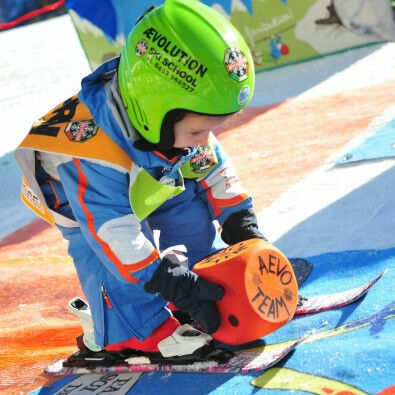 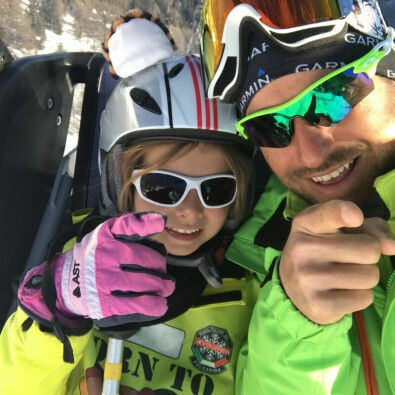 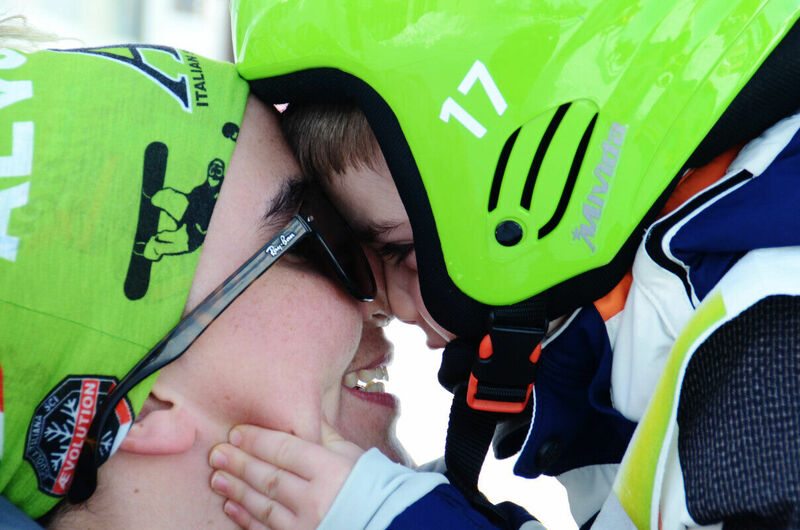 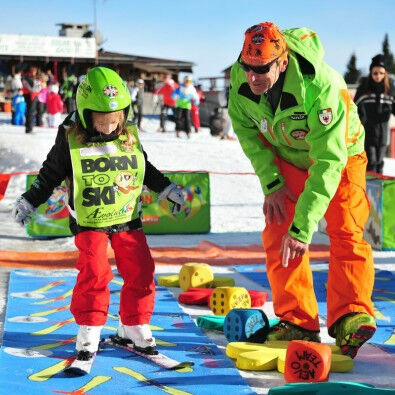 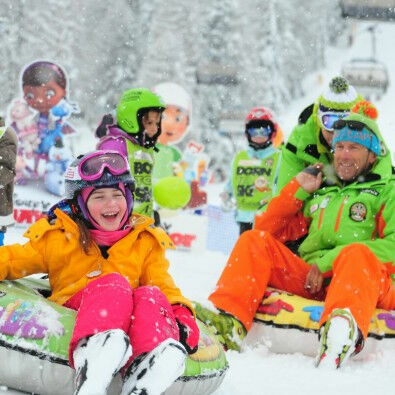 The AEvolution Ski and Snowboard School, has been awarded the GOLD quality mark by the Trentino Ski Instructors Association, the quality seal is awarded to the ski schools specializing in teaching children. 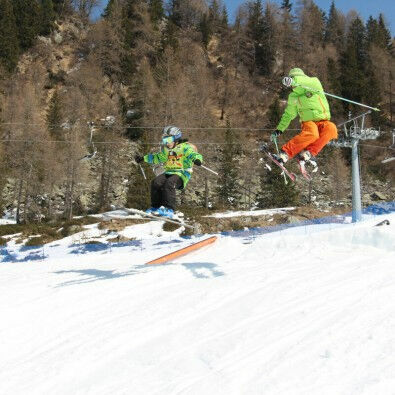 The brand is subject to constant checks. 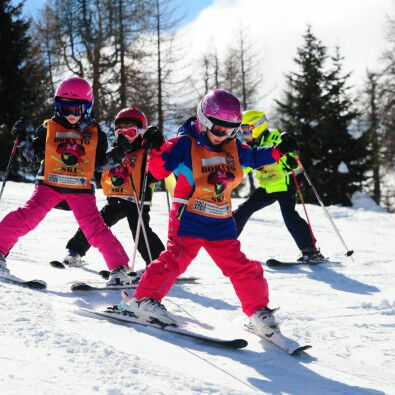 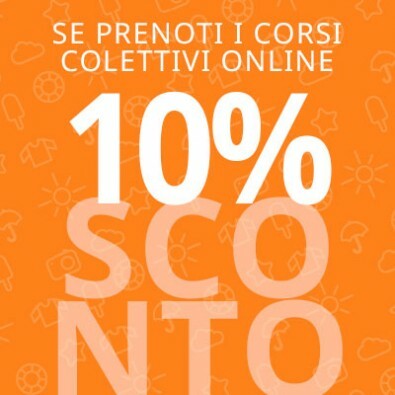 Discover the Special Offers and the Ski School Price List! 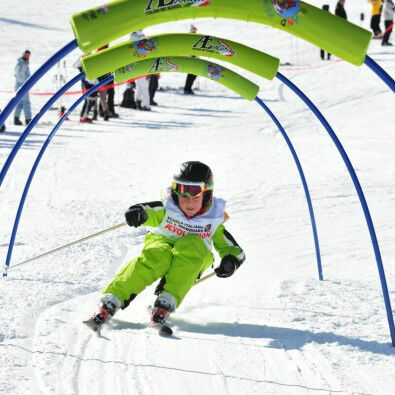 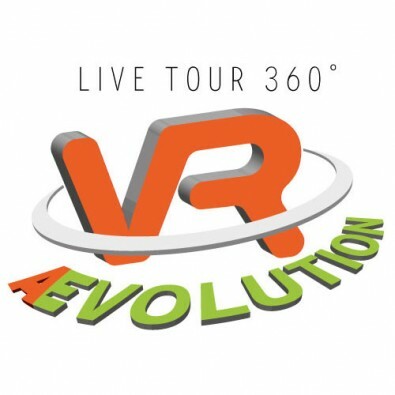 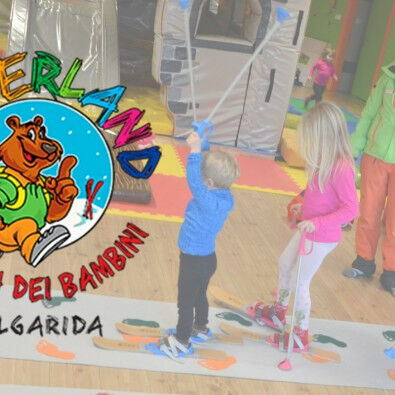 Inspired fun, professionalism and sympathy.